Create a new identity for an established airport who recently changed its name. This logo design required us to incorporate a new name, an existing tagline, an airport code, and an icon. Tall order. 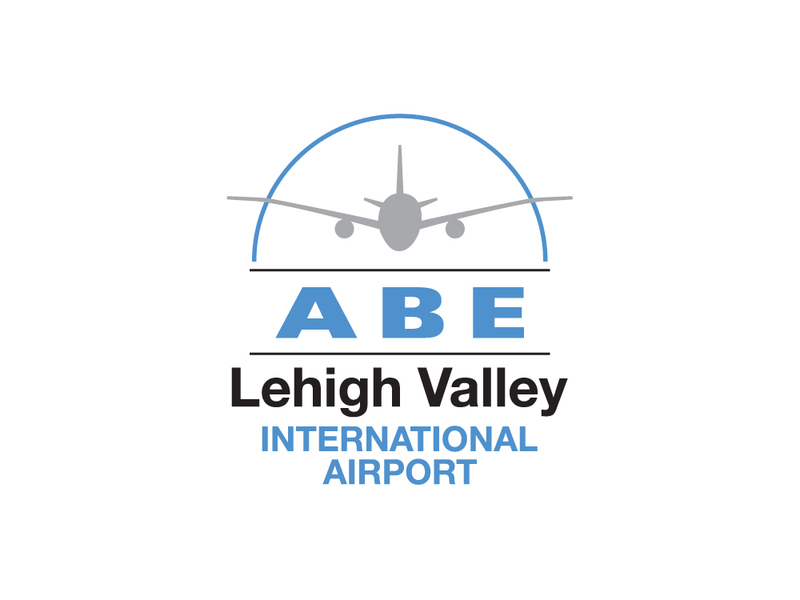 Minimalist, straightforward typefaces, limited color palette and institutional-style icon usage came together to make this logo the new face of the airport. Travelers and airport staff alike are excited and welcomed by the new brand. This logo was designed for the agency Proforma ROI, located in New Jersey.